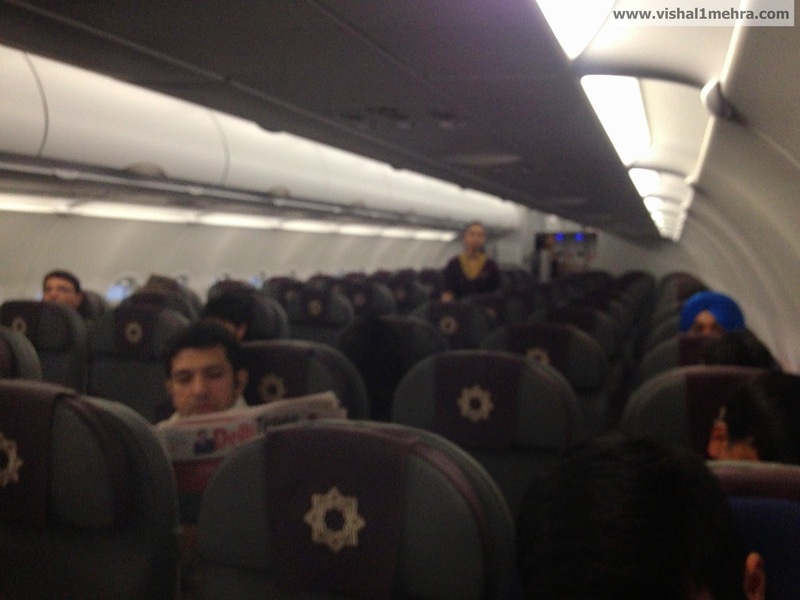 Review: Vistara A320 New Delhi to Mumbai (Economy) | Vishal Mehra and Co.
very well documented. enjoyed reading it. I wanted to web check in and found the experience absolutely horrible. On the DEL-BOM leg that I am to take today I am getting a status of Check in as “On Standby” on a fully confirmed ticket. I am being guided to check in at the Airport!! Utterly useless! For the return leg tomorrow, I was summarily checked in for a seat, the number of which was not displayed until the boarding card was emailed to me. And the seat allocated to me? 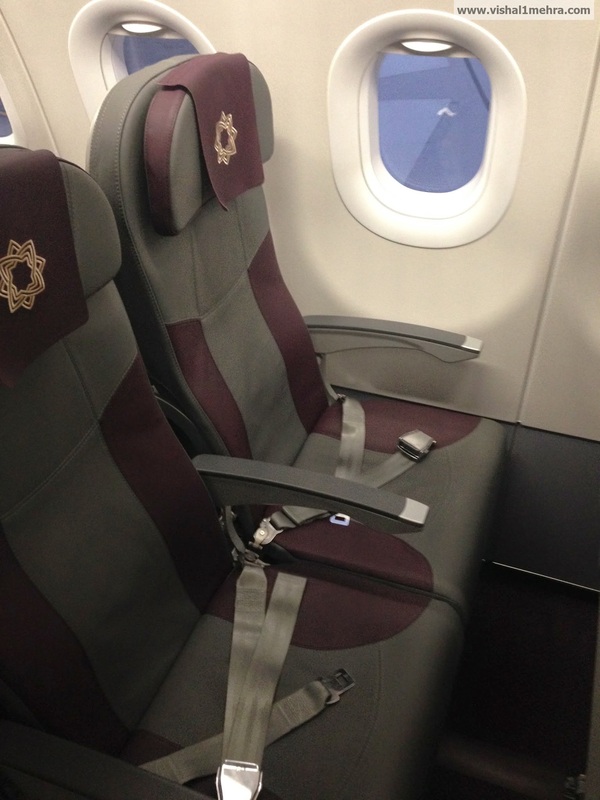 A middle seat!! Would you think one is checking in more than 36 hours before the flight to be allocated a middle seat even without a choice and at carrier discretion? This is a most appalling and discomforting experience even before I have commenced my journey. 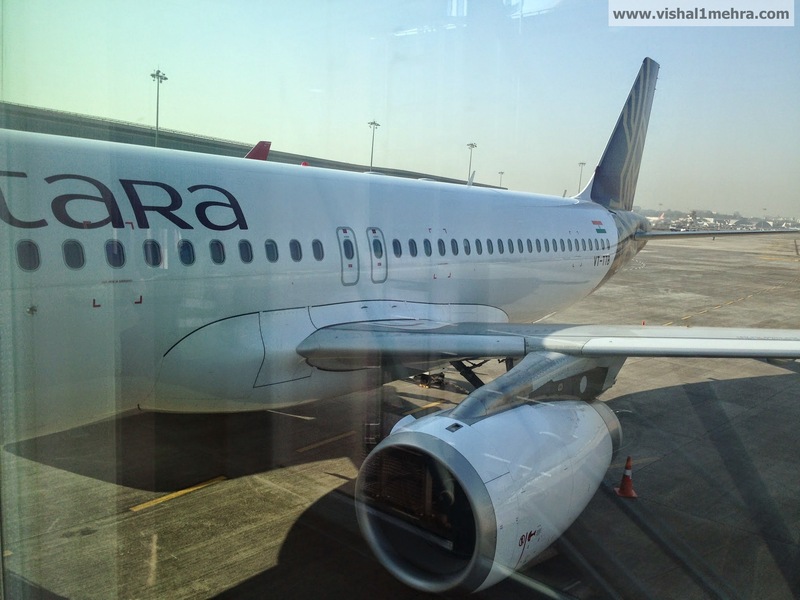 I was much appreciative of the Air Vistara service before this but this experience has been an absolutely pathetic experience and I am certain that this is my last booking on Air Vistara. 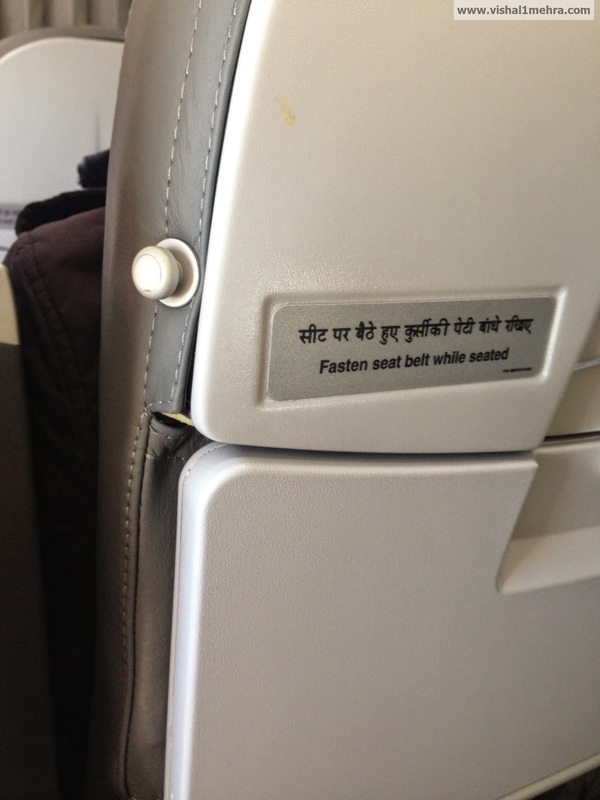 I am going to narrate this horrible experience to my colleagues and friends ever intending to travel Air Vistara. 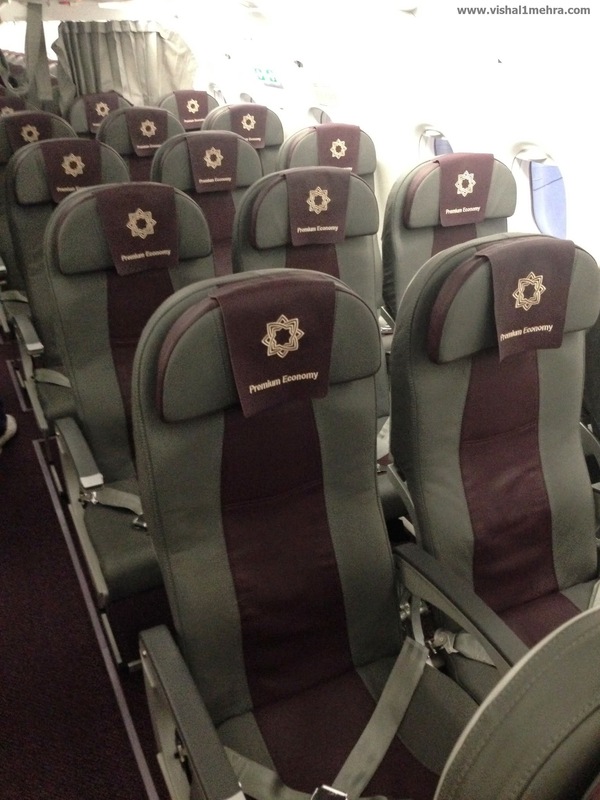 January 14, 2015 - 04:45 Pingback: Review: Is Vistara’s Premium Economy worth it? | Vishal Mehra and Co.
A very nice and a detailed review. Just a small question. I will be flying them to delhi from mumbai next week. 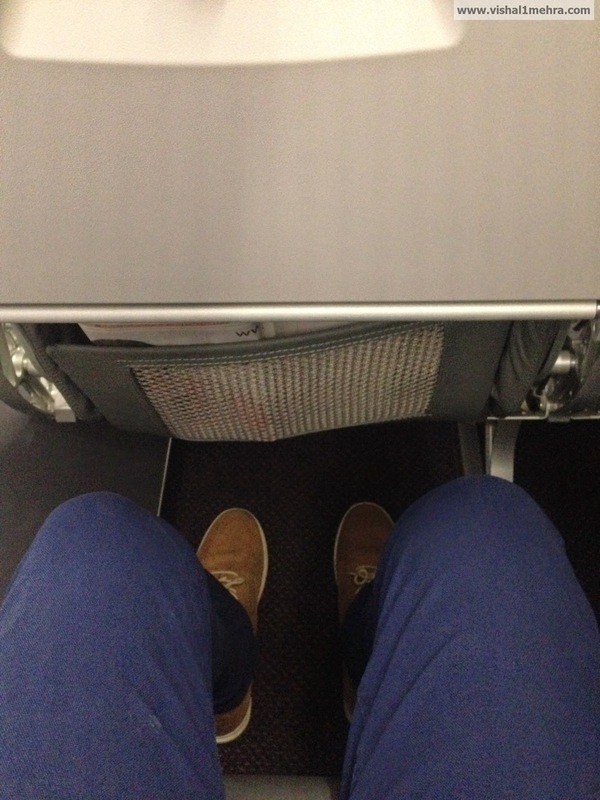 Just want to know if your seat 14A was an exit row seat? Hi Kapil, 14A is not an exit row seat. Reblogged this on Affiliate Marketing for Beginners. Gurgaon man, talk to me about life when you get one of your own, and you don’t have to hide behind fake names, ids, emails. Good luck. 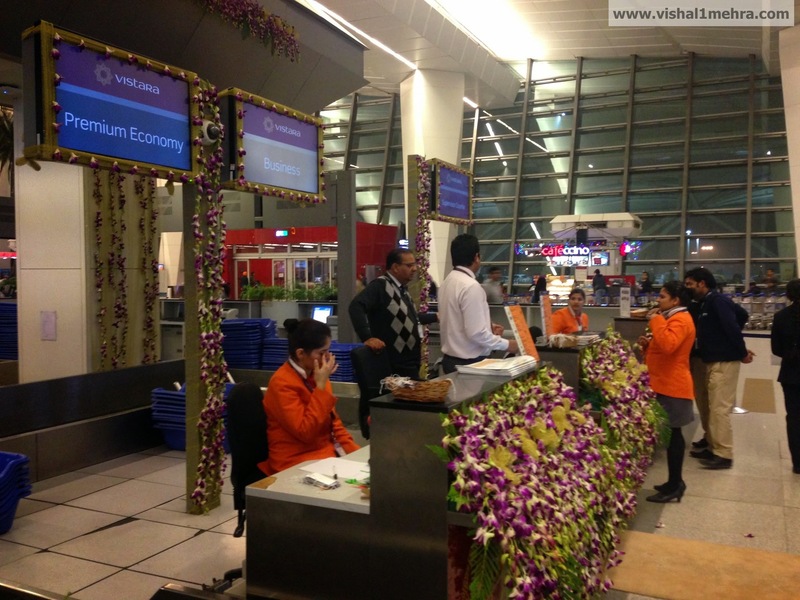 does vistara fly from international airport in mumbai to domestic destinations with in india? i have booked a ticket it says terminal 2 is it in international airport? 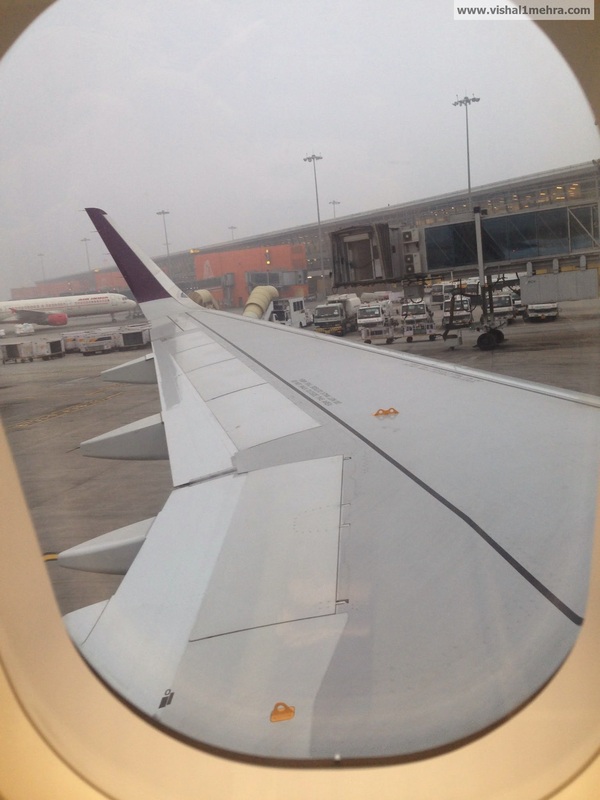 I ll be flying Vistara for the first time this Saturday morning. Just a small question! It flies from Terminal 3. right? Wanted to know if the flight is generally on time or not and Is the food included in the airline ticket like air india or it needs to be bought onboard? 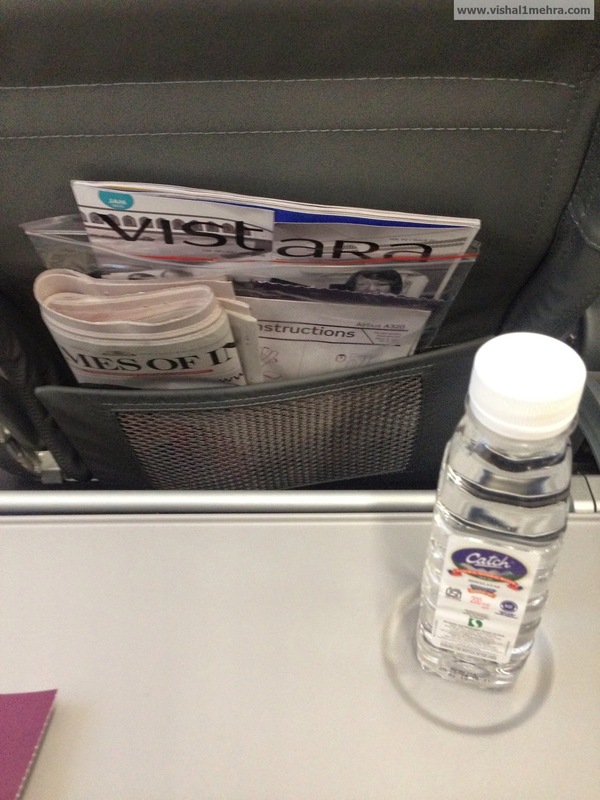 Going by your review, Vistara sure disappoints when it comes to providing a premium class experience. 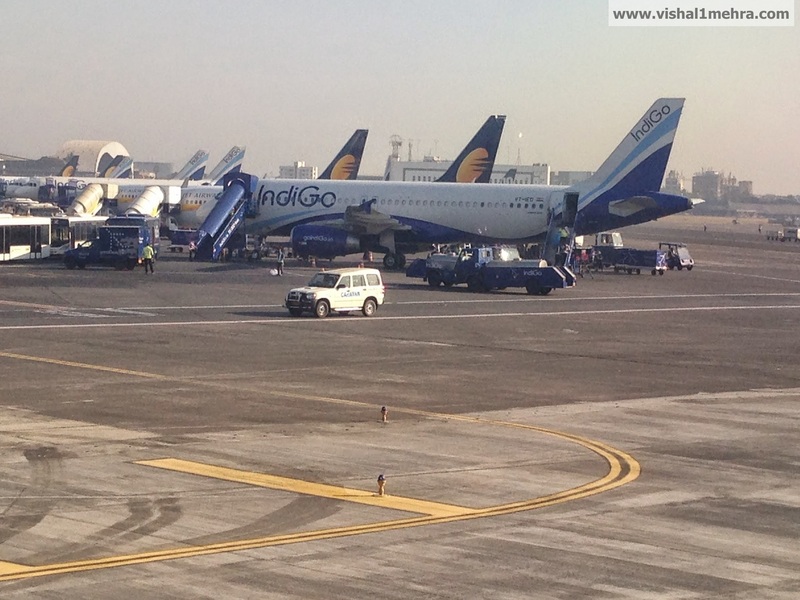 However, the Indian Aviation has transformed over many many years. I am sure you would agree. Its all about cutting unwanted costs and increasing the profit margin these days. Most of the airlines were based on a no-profit/ no-loss margin. Aircrafts are ergonomically built, sharklets are introduced to increase efficiency, the load and trim of an A/C is maintained by cutting down on unwanted galley equipments like cutlery (hence plastic). Having said that, I have a small question for you? If you had to travel from point A-B (leaisure/work) what would you chose? NOTE- You pay for your own ticket unlike most of the corporate travellers. And i guess when we all do have to travel all of us log onto the discounted travel sites instead of the airline site these days. Also you mentioned that14A wasn’t an exit row seat. If its an Airbus 12th/14th rows have to be the emergency exit rows.Just curious * BTW Indigo has the 13th row which most airlines usually don’t and it is an emer exit row. 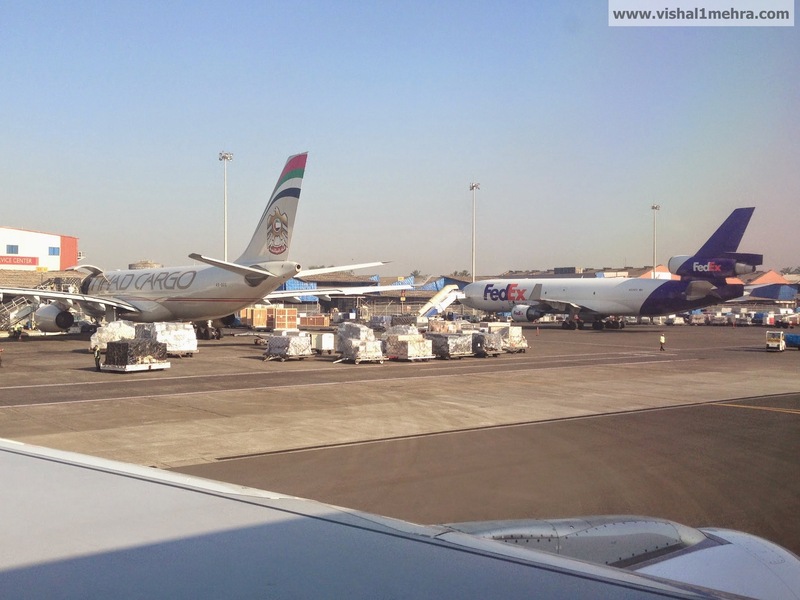 BTW, If you travel around the world and are a frequent flier, i am sure, EK and Etihad are your pick. 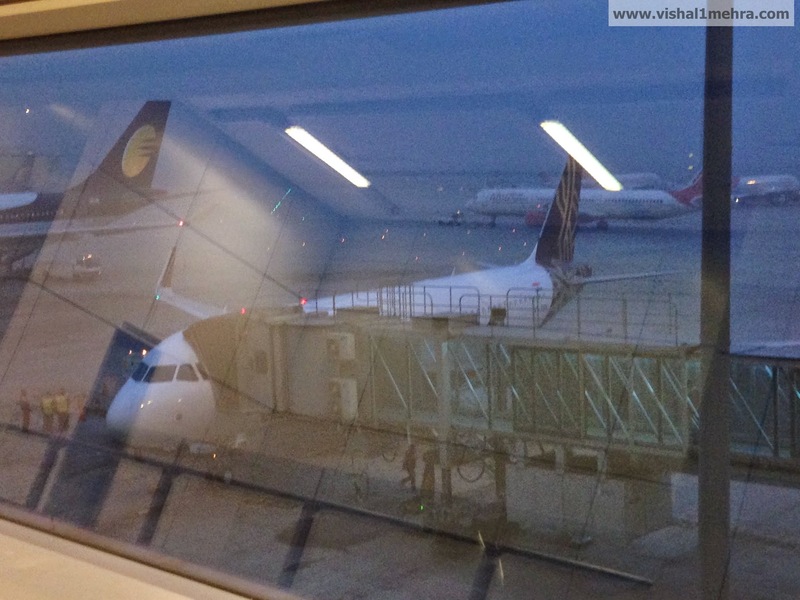 hello does it fly from international airport in mumbai to domestic destinations with in india? i have booked a ticket it says terminal 2 is it in international airport? 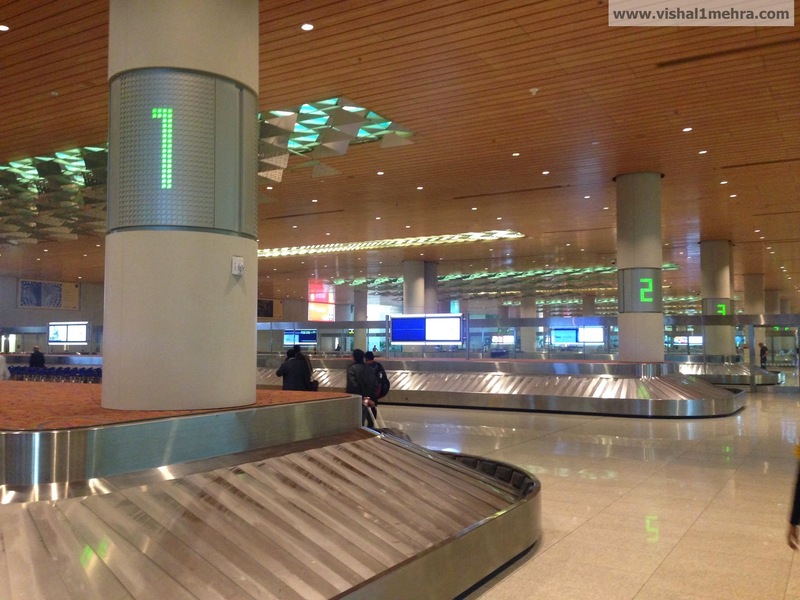 Its from Terminal 2 ( international Airport Andheri ) and not from santacruz Domestic Airport terminal 1. 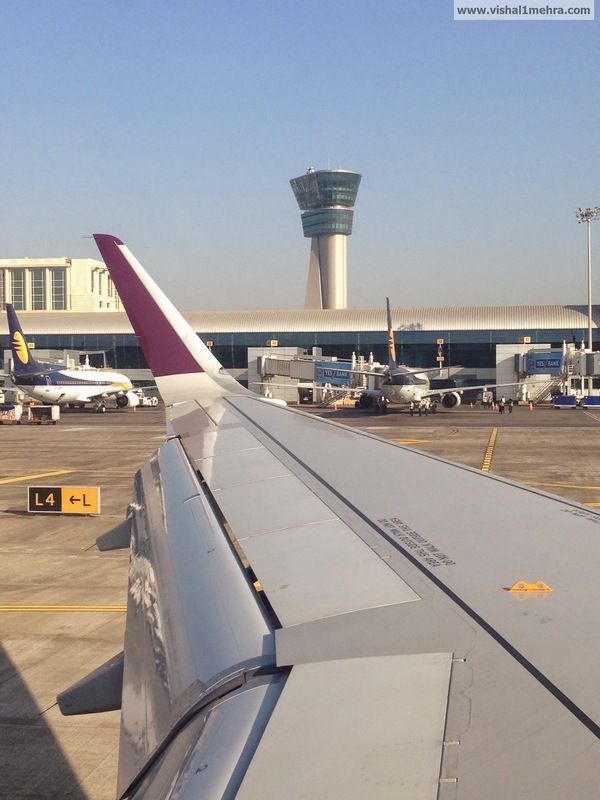 I will be travelling first time from Mumbai to Lucknow and back by Vistara airlines. I am surprised by the time taken to reach destination which is about 4 hours. I traveled many times by almost by all airlines. It used to take about 2 hours travel time from Mumbai to Lucknow or vice versa. 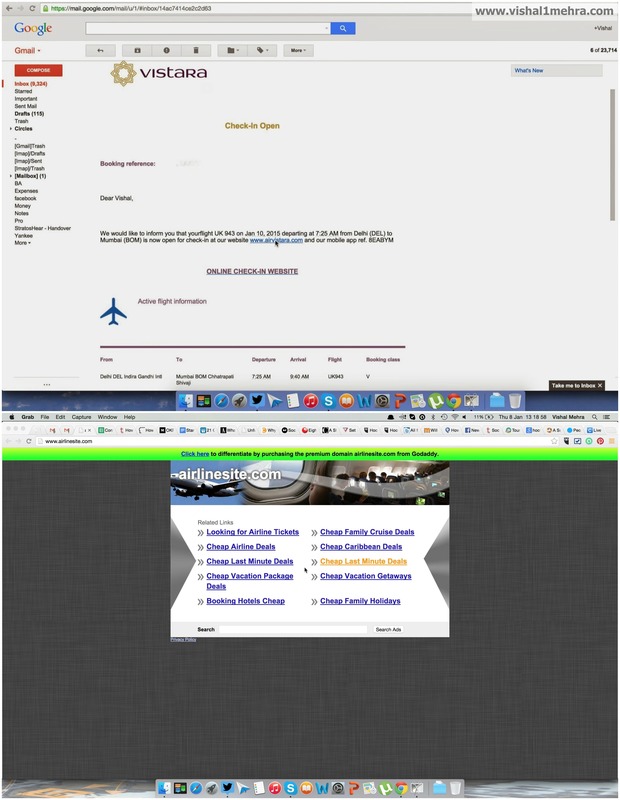 My bookings are direct from origin to destination in Vistatra. 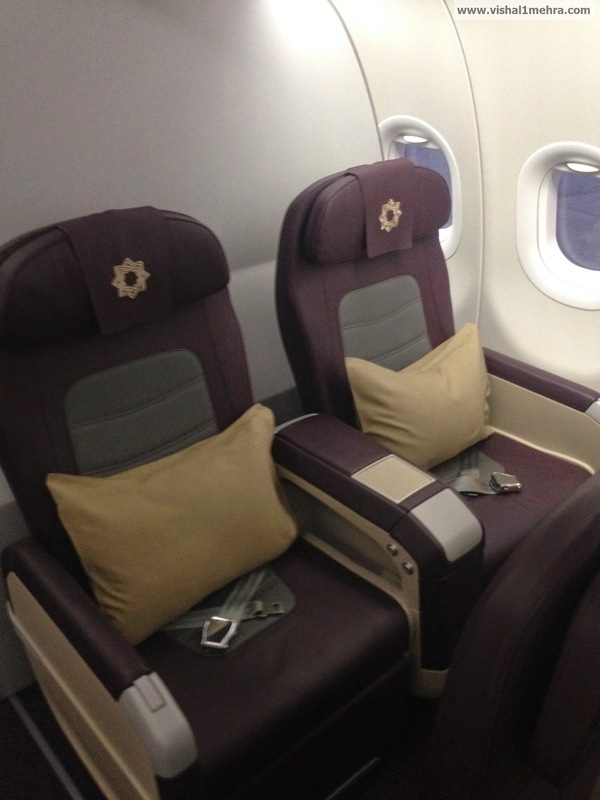 Vistara surely disappointed us when it comes to providing a premium class experience, as we were traveling from Guwahati to Bagdogra on 1st of Sept 2015 Dep at 3.20PM, but I got a SMS for delay by 20 mts, as usual we were seating in the security hold area for flight departure announcement, but there was no announcement, at 3.30PM when we approached to Gate 6 for enquiry, we saw some Vistara passengers are boarding the flight, so we were on the Q to board the flight, we thought may be its our mistake, but worst was, the ground staff gave all passengers a packet of food like beggar before boarding the flight. 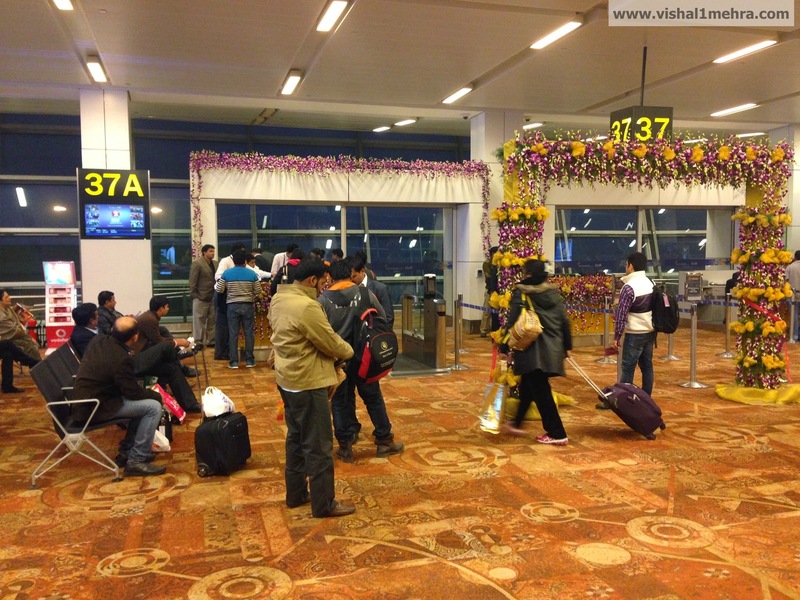 very bad experience with vistara, i was with my 4 months baby, there was no one there to help me with my luggage. was there before 30 min at the check in counter, but still they refuse for entertaining to me. Neither they allowed to board the flight, nor cancel my tickets, nor transferred me to other flight. I have to leave my money and then bought tickets from other airways. 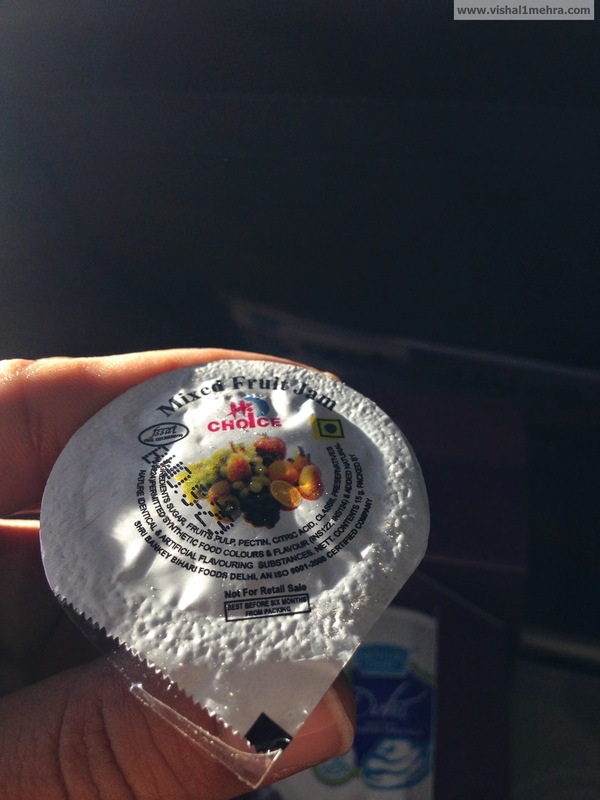 Really Vistara crews are heartless and manner less. All ZERO for them. Dropped my driving licence in departure lounge at Mumbai air port gate 87a mumbai Delhi flight vistara airline.on 13th nov2015. Ten minutes before departure my name was announced in flight for DL I pressed call button and promptly cabin crew attended and asked me to go to fwd area and collect the DL. I approached the cabin crew fwd area without any delay and she said I have returned back your DL and you will get it at Delhi. Very poor service. 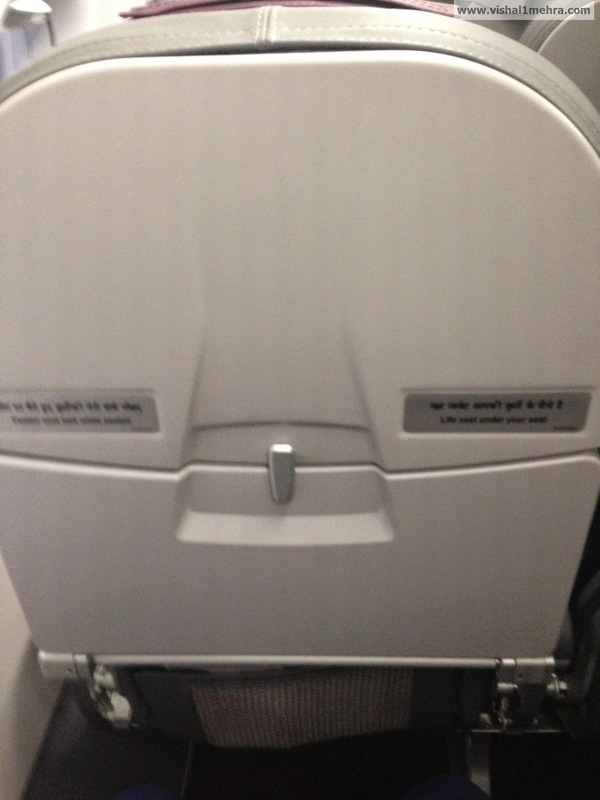 Do not prefer to travel by this flight. I was travelling from Bangalore to Delhi 13th July 20,50 departure. In my baggage there was gold chain with small diamond locket of GILI.. When my baggage came to me . It was vanished. I requested airline to check CCTV footage. they clearly denied saying baggage valuables is not our responsibility showing terms & conditions. First thing writing such things doesn’t mean airline people has got licence to stole the things from customer’s baggage. secondly nobody cannot take law in their hand by drafting one way terms & conditions, . & maximum people from known should not travel from this theft airline. Prior to this also my wife was ill treated by air hostess so as to favour one foreign traveller from same class she was travelling. 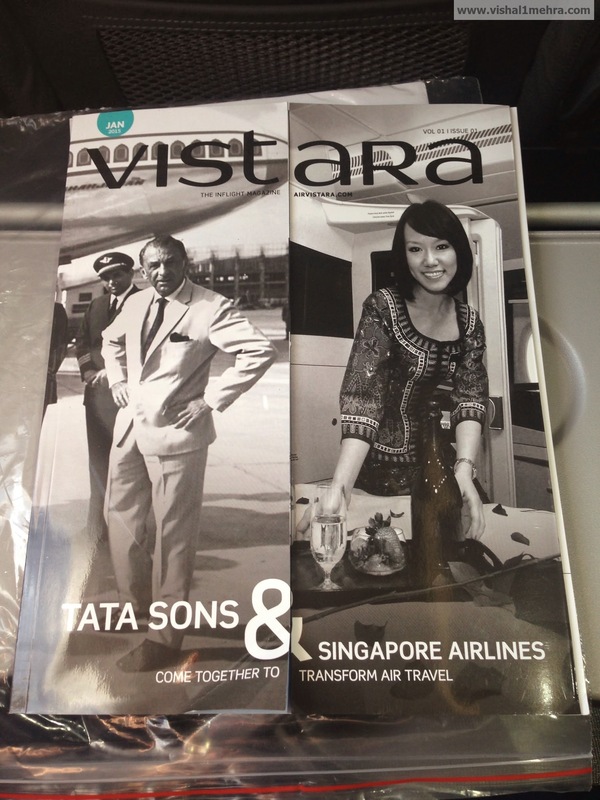 Vistara is only hype & its below average airline.